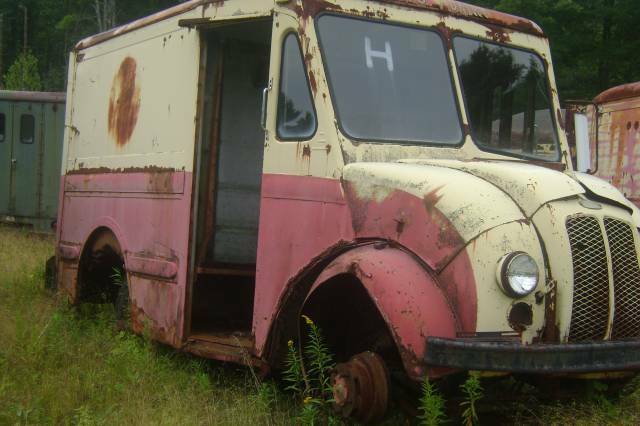 Rusted Old Delivery Truck Photo Picture Classic Cars for sale & Classifieds - Buy Sell Classic Car & Classic Truck Classifieds. so ulgy its gone around to cool. Divco, or Detroit Industrial vehicle Corporation. When we were kids we'd follow the milk man in the summer and he'd give us ice. He always drove one of these.